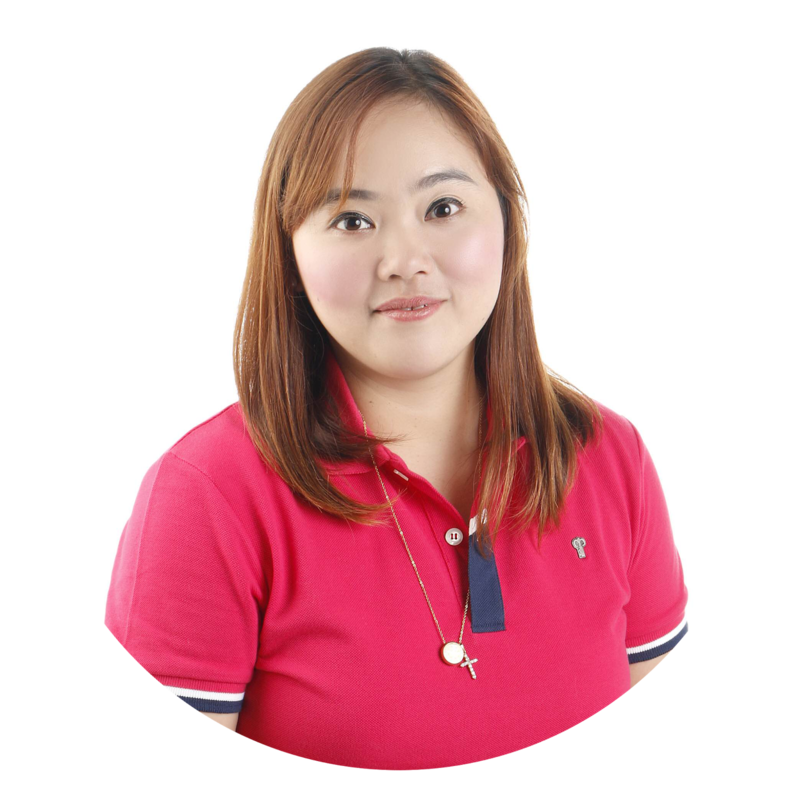 If there is one thing we Pinoys need to be adept at, it's handling our finances. Nowadays, we (myself included) or most of us have little to almost no knowledge about financial concepts such as inflation, risk diversification, insurance, compound interest or let alone the idea of having a savings account. The rate of those under the poverty line is alarming, really. And when you think about it, it all boils down to not being able to handle our money well. Creativity, inclusion - I've always believed that these are some of the things we need to consider when there is a certain cause that has to be shared with every Juan. To get our point across, unconventional, outside the box and of course, inviting people from all walks of life to participate is the key. This where Sun Life Foundation in celebration of their 10th anniversary comes in. Together with Spark Challenge, the leading crowdfunding community the Philippines will be searching to fund and accelerate financial initiatives this year. This collaboration will crowd source creative and innovative solutions from social entrepreneurs and change makers, helping them deepen their social impact on the communities they serve. 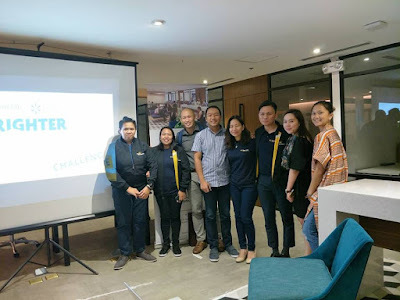 Applications for the Brighter World Builder Challenge are open to organizations, social enterprises, and nonprofit entities in the Philippines, with at least one team member based in Metro Manila. Sun Life Foundation and The Spark Project are looking for initiatives that aim to increase financial literacy of the community it wishes to serve. If your answer is ‘yes’ to each of these questions, and are aligned with the terms, you are eligible to apply. Are you the founder, co-founder, CEO or hold an equivalent leadership position within the initiative your application represents? Is your initiative beyond proof of concept stage, with a successful pilot underway? Does your initiative have the potential to grow on a broad-scale, or replicate in a new community or context? Are you making a social impact in financial literacy through your initiative? Does your initiative have a viable business model or financial sustainability plan? Does your organization have what it takes? The BWB Challenge will be selected based on their entries as determined by members of the Brighter World Builder screening committee curated by Sun Life Foundation and The Spark Project. The Brighter World Builder Challenge will be open to accept applications on: November 28, 2017 – January 31, 2018 (11:59 PM). The application and deliberations will be on January 31, 2018 while the Phase 1 of deliberation for the Top Finalists will be on March 2, 2018. 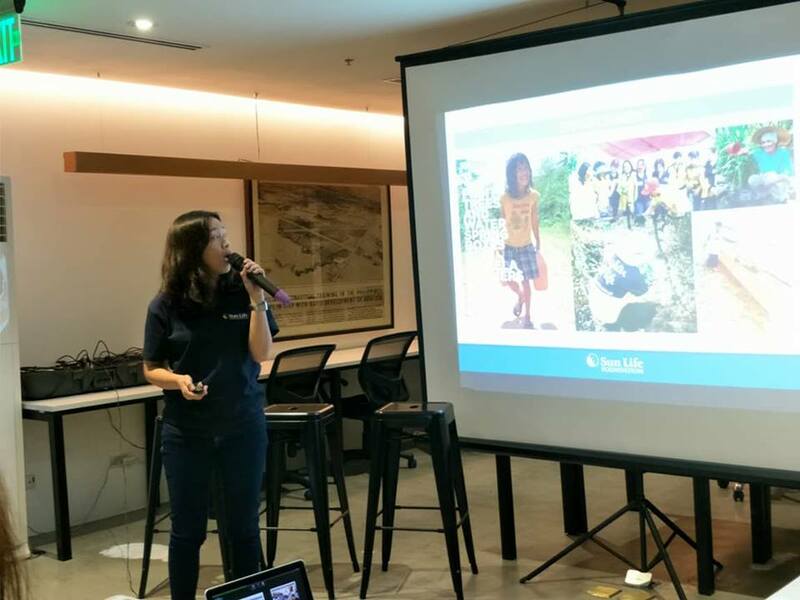 The top finalists will be announced on March 5-9, 2018 and a Social Impact Bootcamp for the Top Finalists will be on March 24, 2018. Pitching of Top Finalists will be on April 5 or 6, 2018 - Phase 2. Furthermore, Only one application per organization will be accepted. Initiatives that are currently financed or supported by Sun Life are not eligible to join. Employees of Sun Life Foundation, their parent companies, affiliates and subsidiaries, joint ventures, participating advertising and promotion agencies are not eligible. Social Impact (20%)- The initiative must have proven its worth on a pilot or small-scale basis, and already have measurable, quantifiable social impact. Creativity and Innovation (20%) - The initiative must represent an innovative approach to the problem it seeks to address, either through new methods, new models, new technologies, or application of old methods, models or technologies in a new, innovative way. Potential for scaling up and/or replication (20%)- The initiative should have strong growth potential and/or replicable to other social, cultural or geographical settings. Financial viability (20%)- The initiative must be built on a viable business model, and / or show realistic and long term plans for financial sustainability, and must have the potential to continue beyond the BWB Challenge. 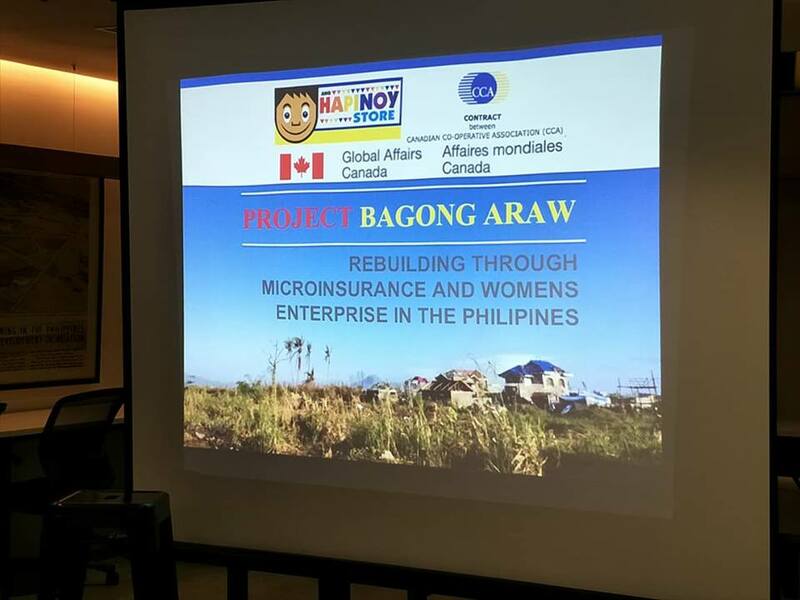 Be given a grant amounting to money of P100,000 to be used for the implementation of their proposed initiative. Now more than ever is the right time to push for financial literacy towards Filipinos. If you and your organization feel that you have what it takes to win this, then join now! Deadline for applications are until January 31, 2018. 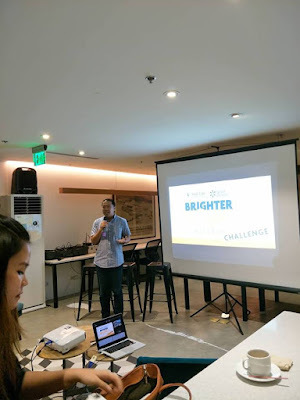 For more information, visit the Brighter World Builder Challenge website at https://www.thesparkproject.com/sun-life-brighter-world-builder-challenge.